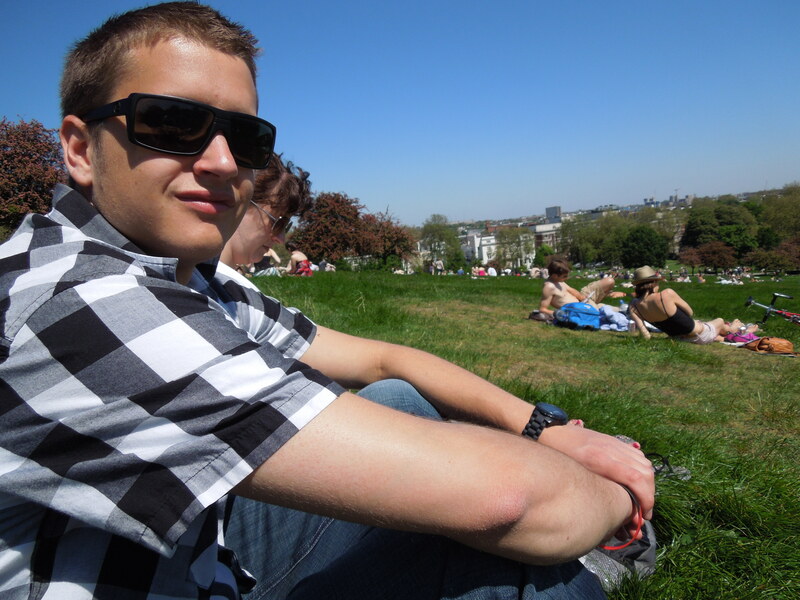 Here are some pics that I took when my flat mates and I ventured to Primrose Hill last weekend. 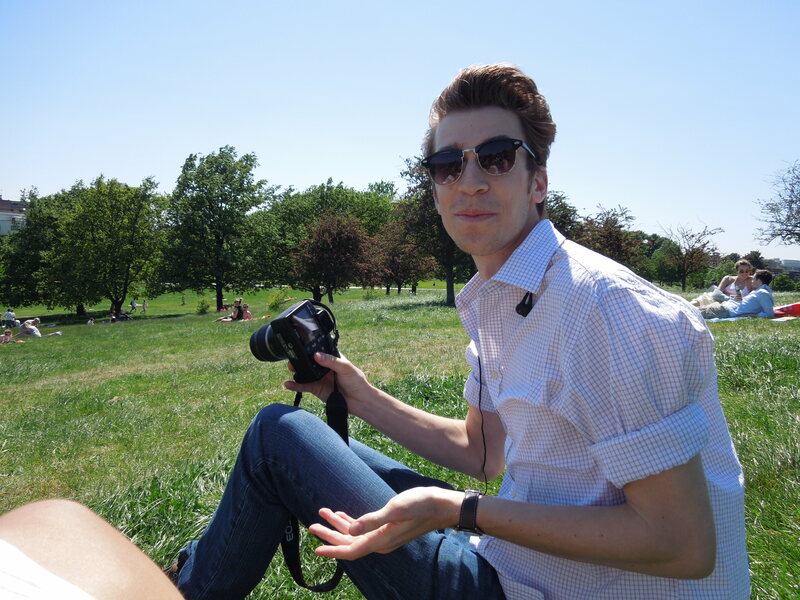 It was a beautiful and sunny day. 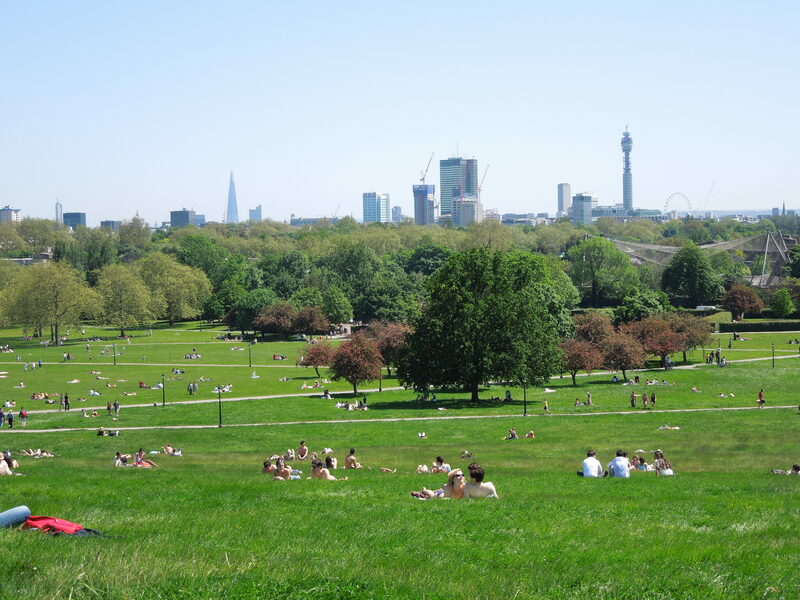 This entry was posted in London 2012, Summer 2012 and tagged M83, Primrose Hill, St. Regent's Park, Yes I got sunburned in london by Brooke. Bookmark the permalink.